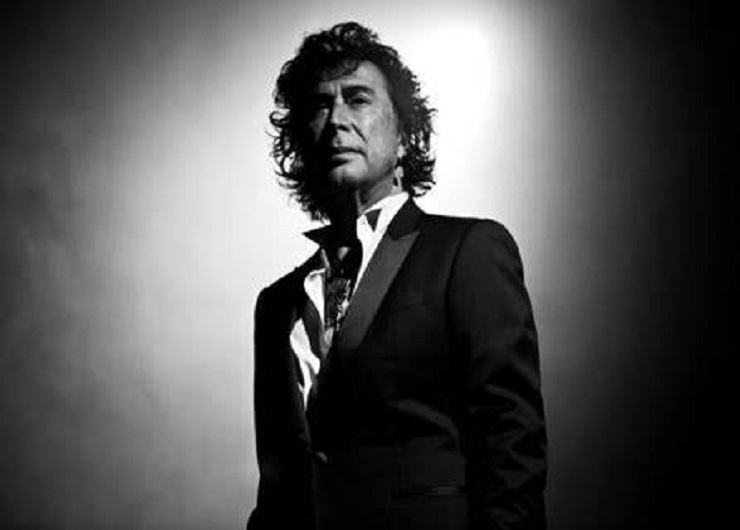 Andy Kim has made a tradition of hosting holiday benefit shows in Toronto for the past 12 years, and expanding it to a multi-city event in Montreal for the past three. And once again, he's bringing his Christmas shows back this year. The Toronto event will take place at the Queen Elizabeth Theatre on December 6 and will be hosted by Sean Cullen. In addition to Kim, the list of performers includes the Strumbellas, Ron Sexsmith, Hawksley Workman, Platinum Blonde, Danny Michel and Choir! Choir! Choir! Proceeds from the Toronto show will go to the CAMH Gifts of Light program. Tickets are currently available here. The just-announced Montreal instalment, meanwhile, will take place on December 16 at Corona Theatre. Amongst the special guests that have been confirmed are Ron Sexsmith, Hawksley Workman, Platinum Blonde, Michel Pagliaro and Danny Michel. Tickets for the fourth annual Montreal show go on sale this Friday (October 27) at 10 a.m. local time, and will be available here. Proceeds from the Montreal event will benefit the Starlight Children's Foundation.